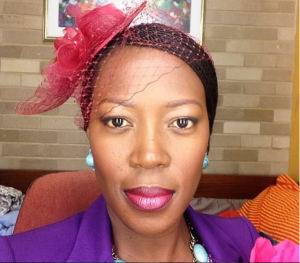 Rami Chuene (born 3 July 1975) is a South African actress and recording artist. She is best known for her soapie roles as Thato on e.tv's Scandal! and as Goldfinger's widow (Patrick Ndlovu), Gracious Mabuza on Mzansi Magic's telenovela The Queen. This page was last edited on 18 February 2019, at 20:14.